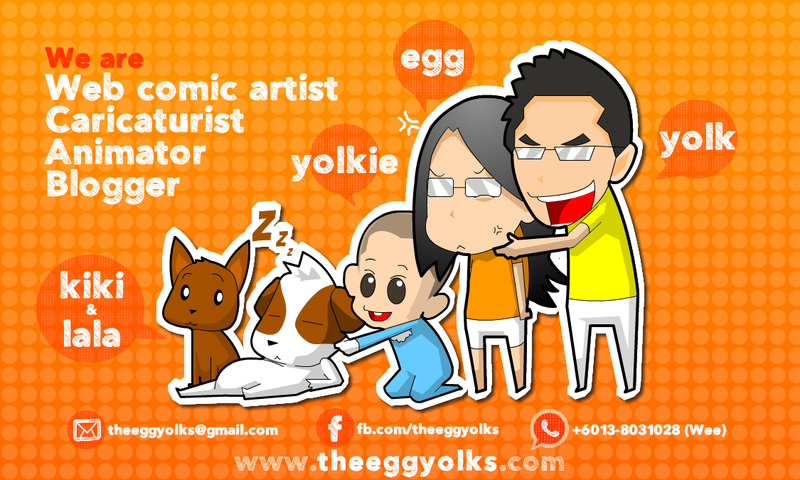 THEEGGYOLKS 蛋黃打点滴: Visits of the Bros! 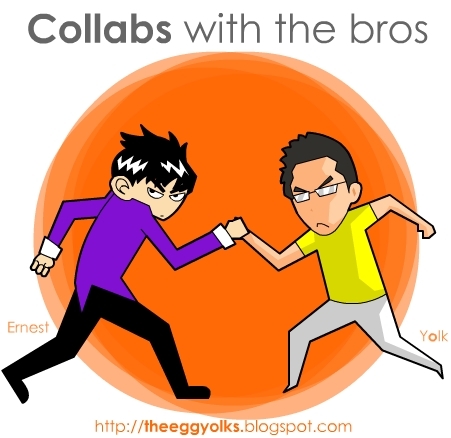 What will happen when theeggyolks meets the bros? Haha! 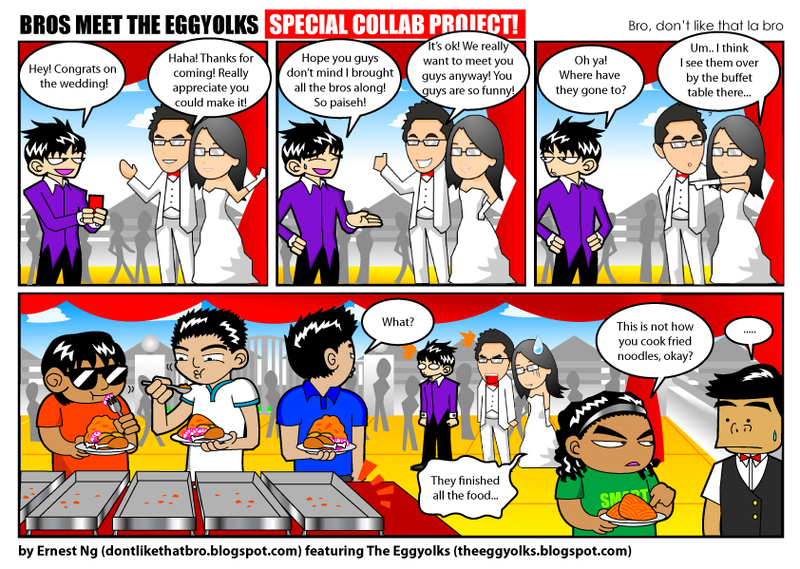 This is our first collaboration and it was really fun! Enjoy the comic below! !